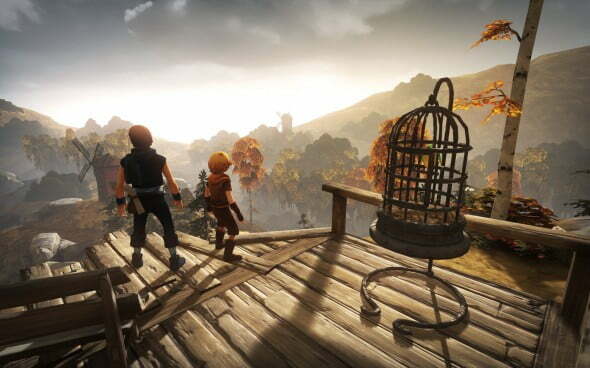 In Brothers – A Tale of Two Sons players guide two brothers on an epic fairy tale journey from visionary Swedish film director Josef Fares and developer Starbreeze Studios. 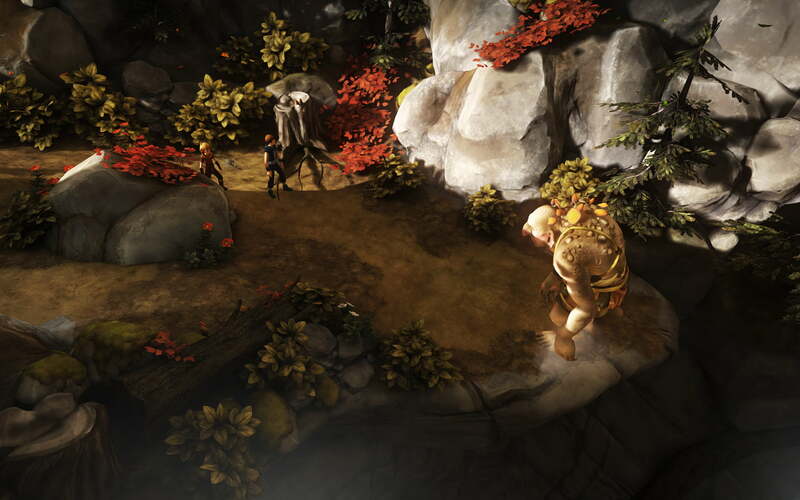 Gamers control both brothers at once as they experience co-op play like never before as they solve puzzles, explore varied locations and fight boss battles all while controlling one brother with each thumb stick. 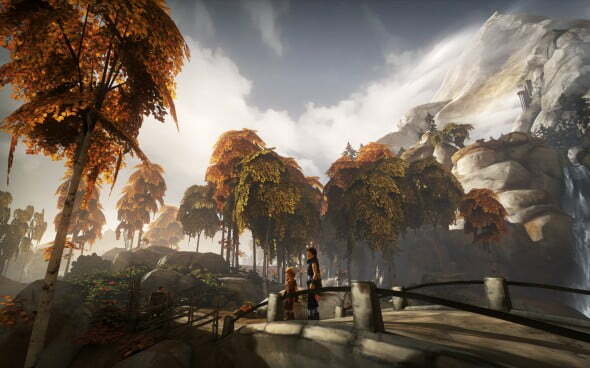 This is one journey you will never forget. 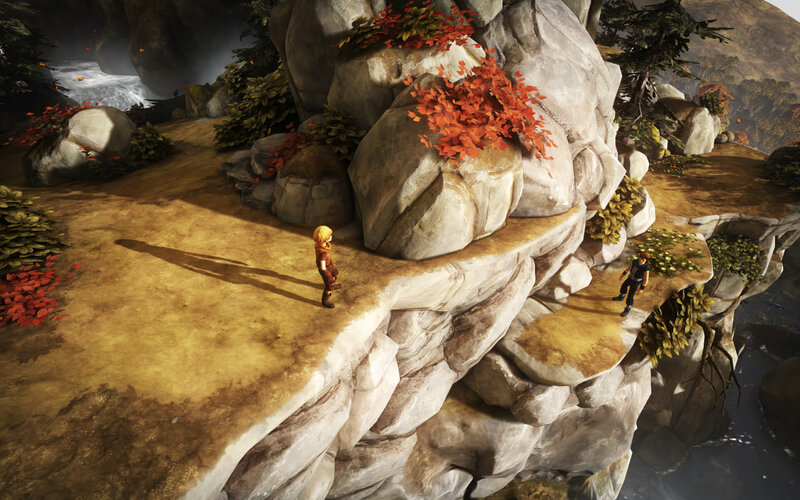 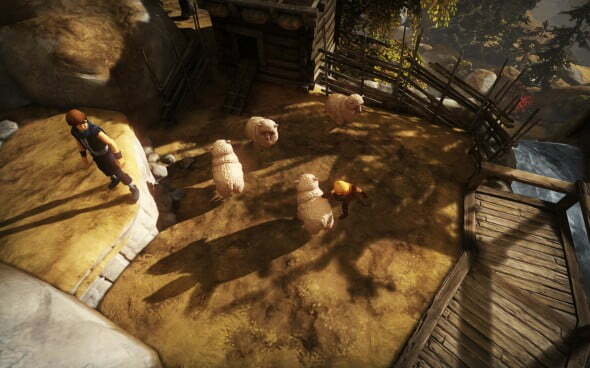 Brothers – A Tale of Two Sons is set to release this Spring on Xbox LIVE Arcade, PlayStation Network, and Steam for PC. PSN and PC prices are still to be determined, but should relate to the announced pricing of 1200 MSP on the XBLA.